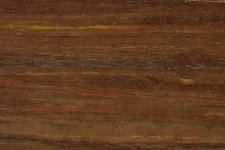 When you are looking for a reliable natural stone Perth supplier, turn to Aurora Stone. We are one of the largest stone production companies in the area, and we always make sure that our clients receive meticulously crafted engineered and natural stone products. We take pride in providing stone tops that meet the highest quality standards along with unparalleled customer service. If you are planning on building a new home or remodelling a space in your existing house, it is essential that you carefully look into every detail and plan, from choosing the right décor to particular furniture, fixtures and materials used outside or inside you home. When it comes to your kitchen, you’ll need to make decisions regarding surface coverings for your kitchen benchtops, floors or wall cladding. Selecting the right material for this is important, especially if you know the feeling of entering a room that creates a great impression on you. 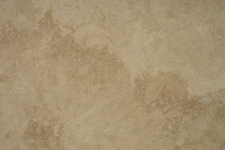 Durability – Stone tiles and tops are hard materials that won’t easily wear out. They are durable, reliable and long-lasting. Scratch and Abrasion Resistance – Before you can significantly damage stone tiles or tops, you would have to use sophisticated tools and a tremendous amount of effort. Timeless Elegance – Stone tiles and benchtops are popular for their timeless appeal and elegant looks. 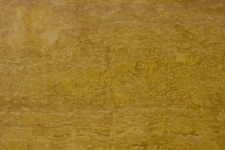 This material is one of the most stunning options for wall or floor coverings. Various Design Options – Our stone tiles and tops come in different colours, designs and textures, therefore you are sure to find one that is suitable for your lifestyle and taste in style. Versatility – One of the great things about stone tiles and tops is the fact that its versatile enough to be used as an indoor or outdoor surface covering. You can use it on your floors, walls or even around your fireplace. It will give any space a strong yet natural look. Increased Value on your Home – Stone tiles and tops are a great investment since they are durable enough to last for decades. With their beautiful and timeless designs, they can increase the value of your home. 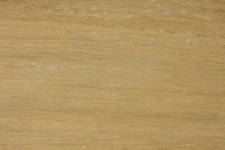 Why Choose Us as your Benchtops or Stone Tiles Perth Supplier? 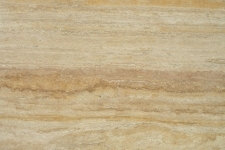 Like any other stone production companies, we offer a range of designs and colours. However, what makes us a cut above the rest is our dedication to exceeding our client’s expectations. We use the latest equipment to ensure that you can enjoy unmatched quality and the strength of our naturally-crafted stone materials. When you choose us, we will work closely with you so that we can provide you with an accurate solution to your tile or benchtop requirements. 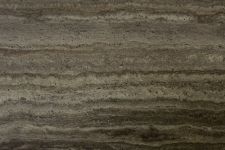 When you’re looking for a reliable stone supplier in Perth, Aurora Stone is your top choice. Call us today at (08) 9258 8800 and our friendly staff will assist you with your enquiries! You can also fill out the Contact Us form to get a FREE measure and quote!